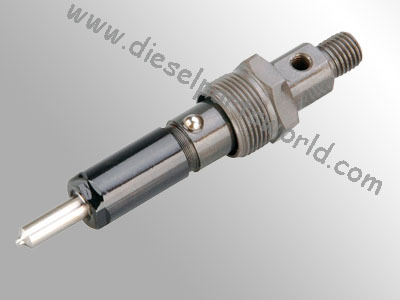 >>Product List Dieselpartsworld fuel injectors includes S series fuel injectors and P series fuel injectors. The S series fuel injectors equipped with S series nozzles are generally used and serviced in small and medium power diesels. Dieselpartsworld S series fuel injectors have characters of reasonable design, small inertia of moving parts, and quickly oil-cut. They are applicable for engines with 90-160mm cylinder diameters. The P series fuel injectors equipped with P series nozzles. P series fuel injectors have characters of small size, light weight, reasonable design, small inertia, quickly opening and moving back of needle valve, high injection pressure and short lasting time of injection. They are the ideal fuel injectors in this world, and applicable for diesel engines with 60-160mm cylinder diameters.